Amazon UK selling the Nokia Lumia 520 SIM free 8GB black only for £69.95 at the moment. 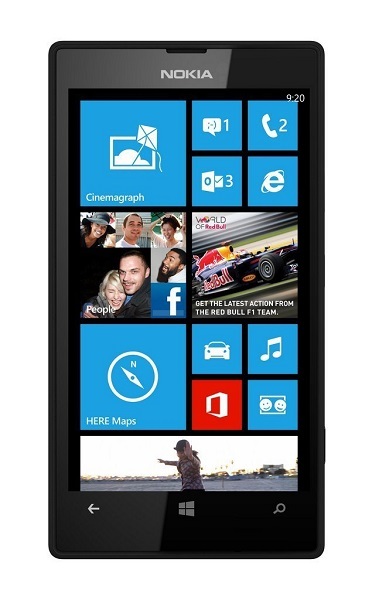 This make the Nokia Lumia 520 the cheapest price available. SIM Free Lumia 520 means you can use this phone with any network in the UK or worldwide. This phone supports 2G and 3G networks. Does not come with 4G LTE capabilities.